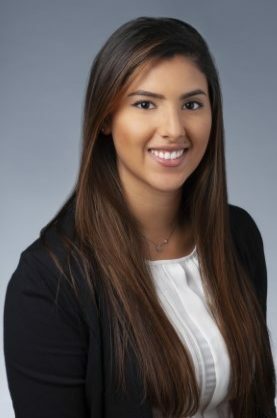 The Society of Hispanic Professional Engineers is a US-based non-profit that has been preparing students from a hispanic background for careers in STEM since 1974. 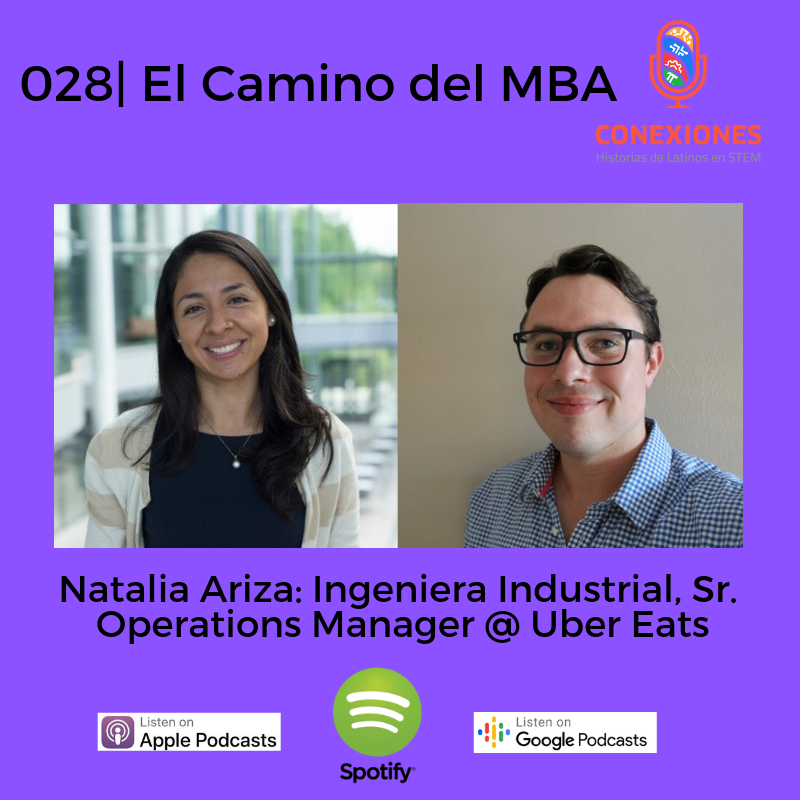 We recorded this episode at their 2018 national conference in Cleveland, Ohio where more than 7000 engineering students and professionals met for 4 days of workshops and networking. 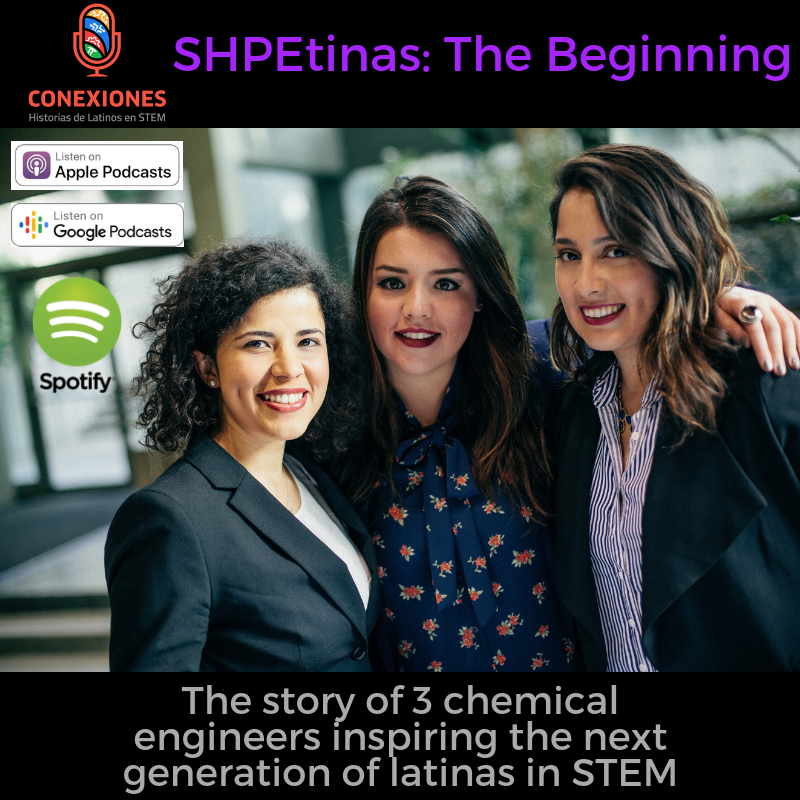 In 2015, in the midst of the #IlookLikeAnEngineer movement 3 young Latina Engineers and SHPE members felt that there was something missing from the conference: A space where female students could talk and learn about topics specific to their experiences and where they could celebrate and empower each other. This was how the SHPEtinas were born. They spearheaded a track for the 2016 conference with workshops and panels led by female professionals and have become a staple of the national conference ever since. 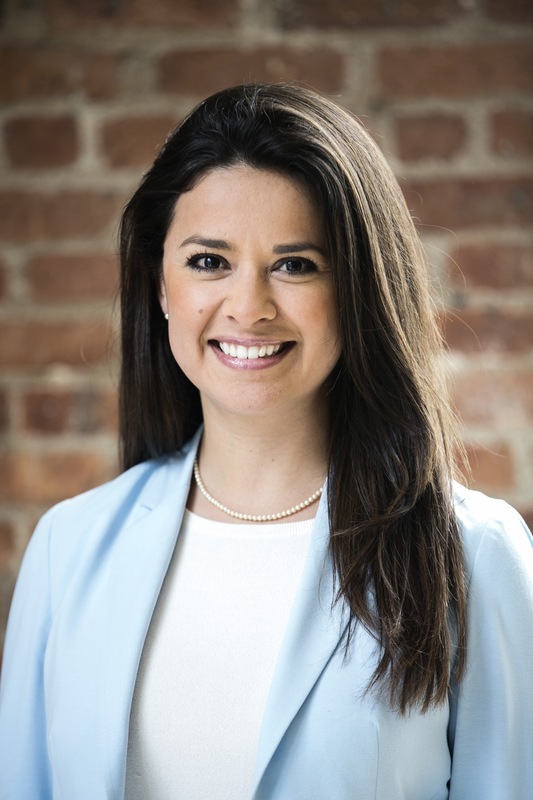 Together these 3 women, Ximena Aristizabal, Andrea Sanchez Sours and Stephanie Serrano have grown a movement that has touched the lives of 2000+ female students and young professionals. This is a look at their story.